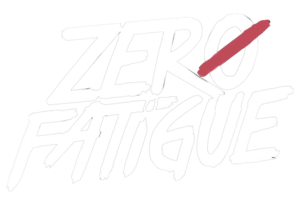 The Zero Fatigue store on this site is run by Second City Prints. Email all merch inquiries to orders@secondcityprints.com and include the artist's name and your order number in all correspondence. You can also reply to your order confirmation e-mail.